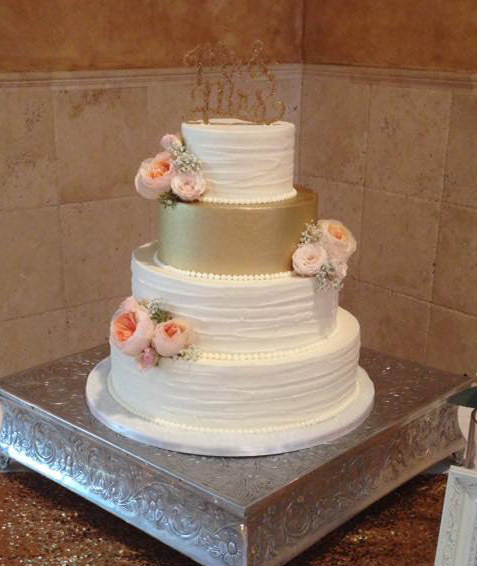 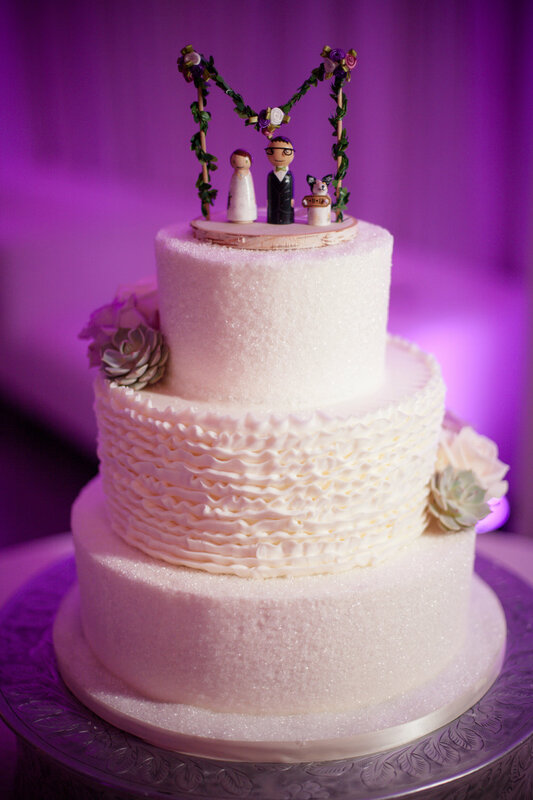 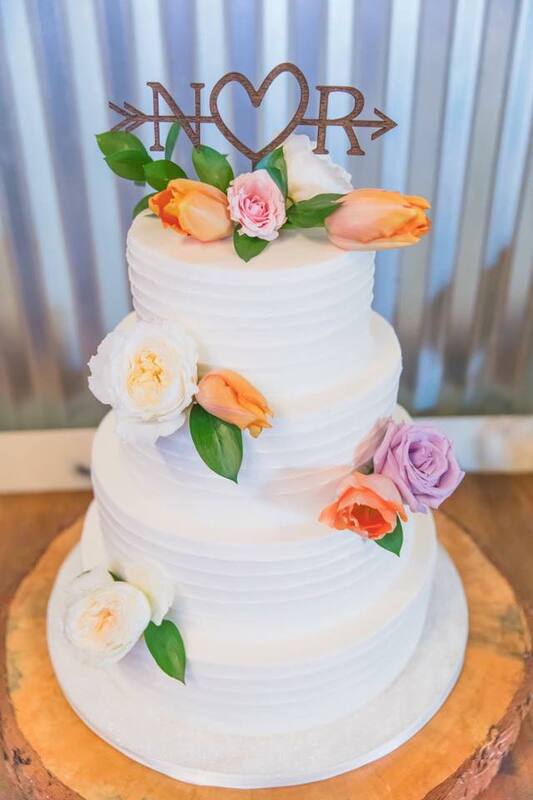 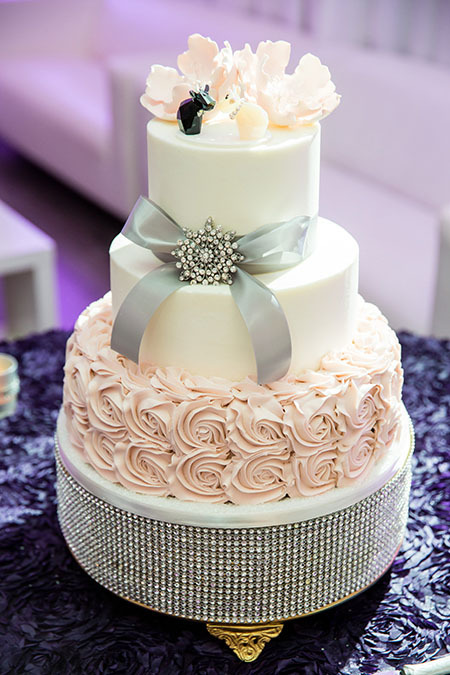 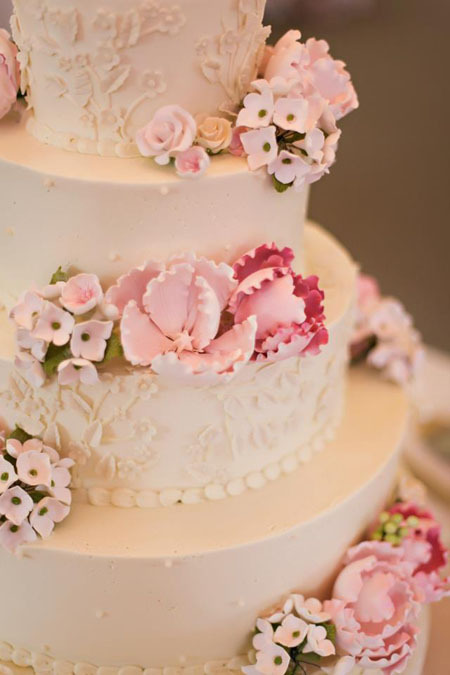 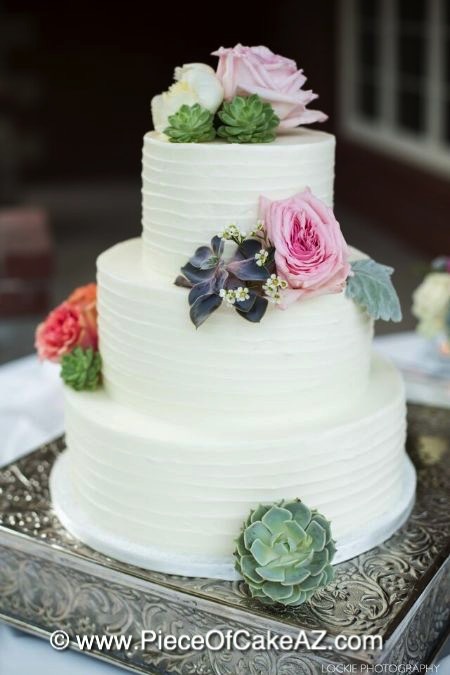 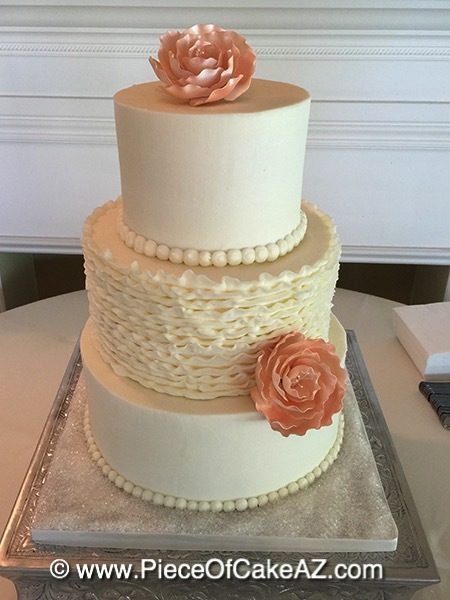 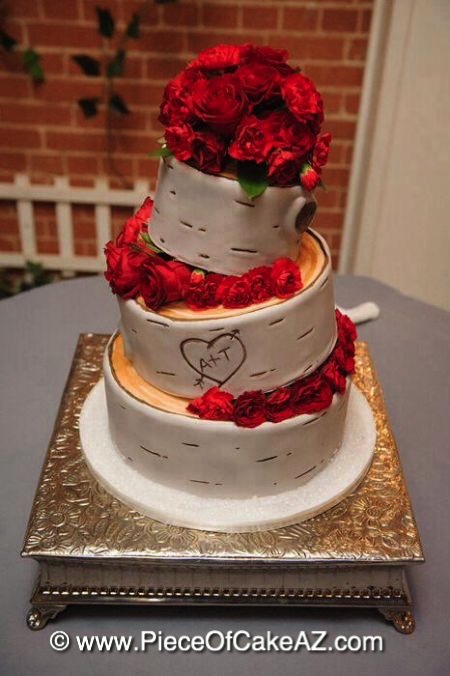 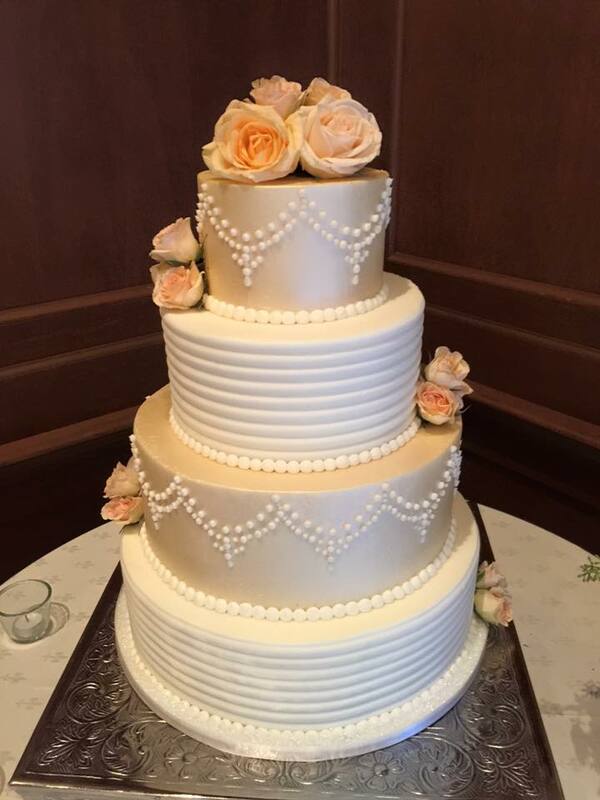 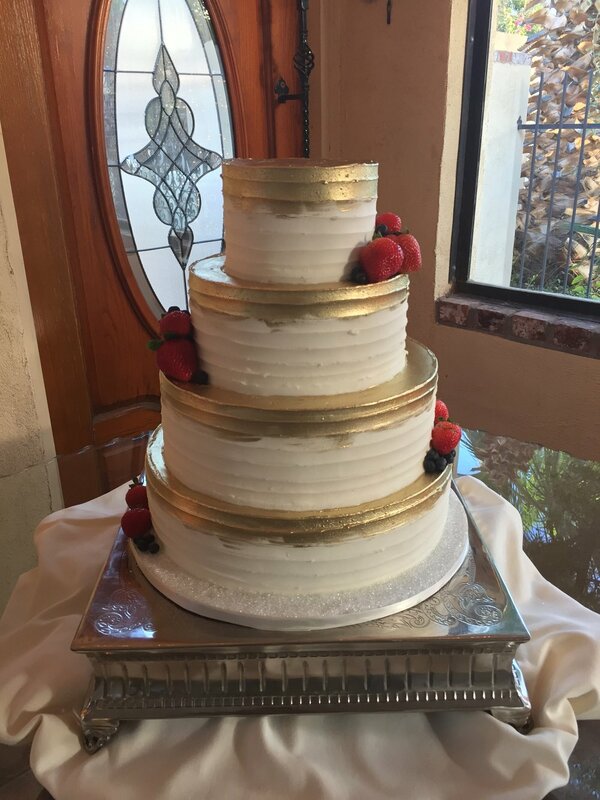 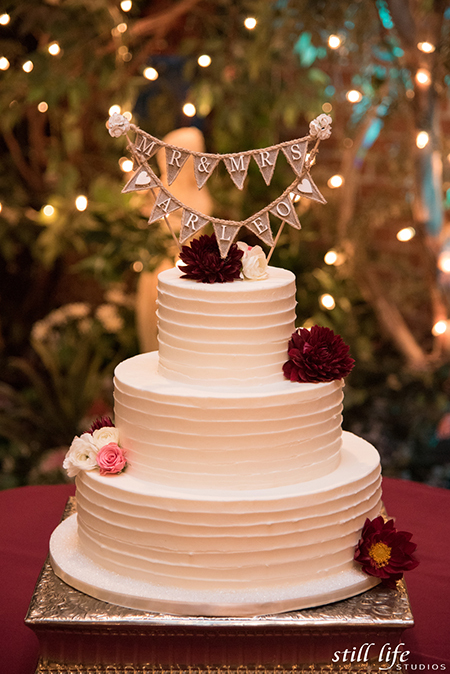 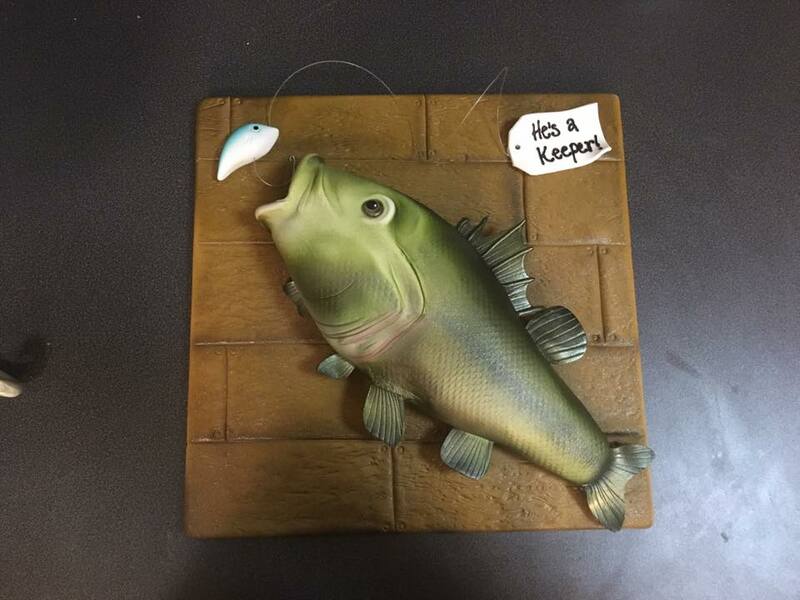 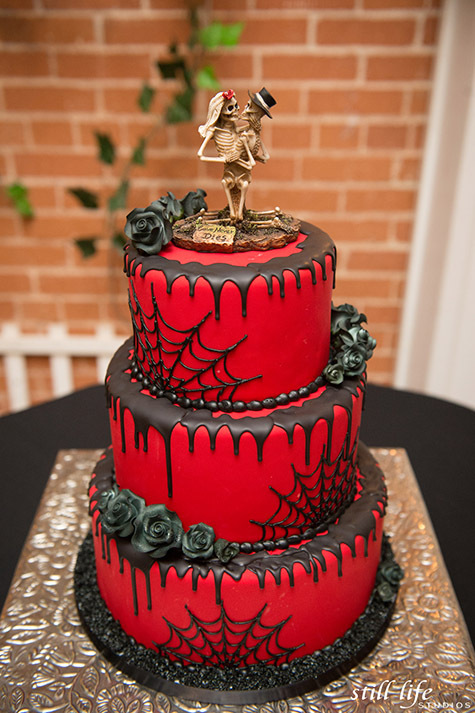 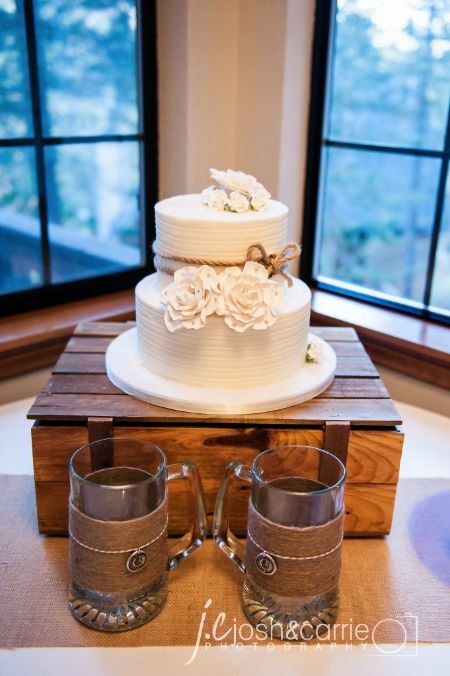 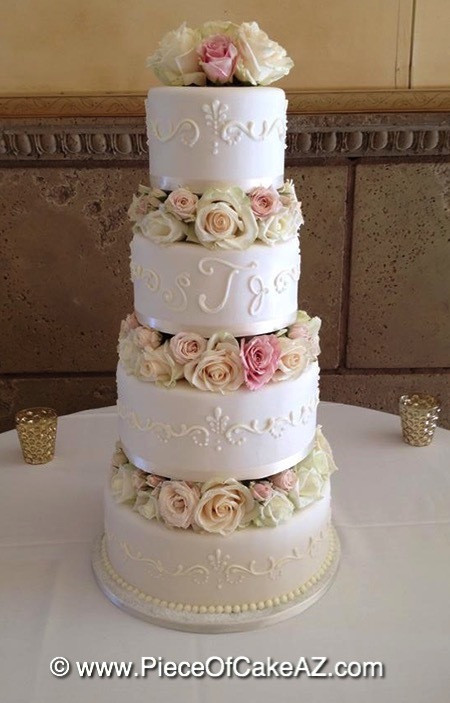 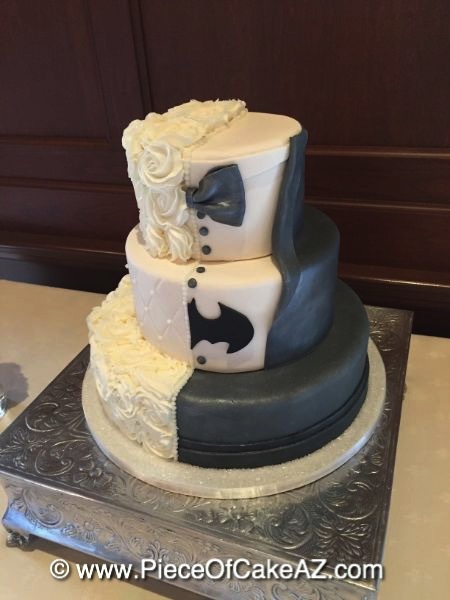 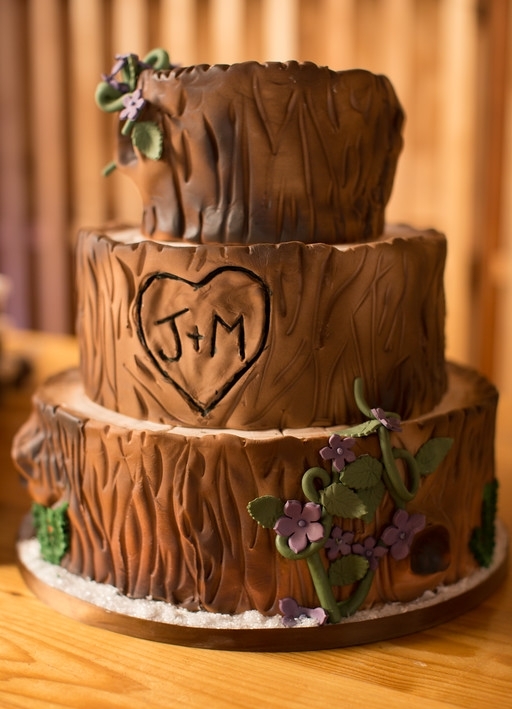 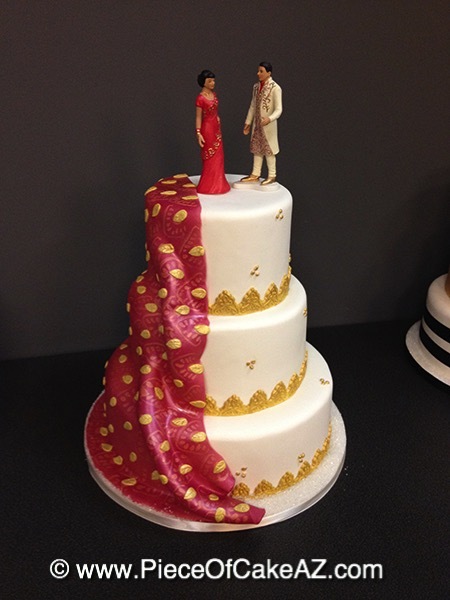 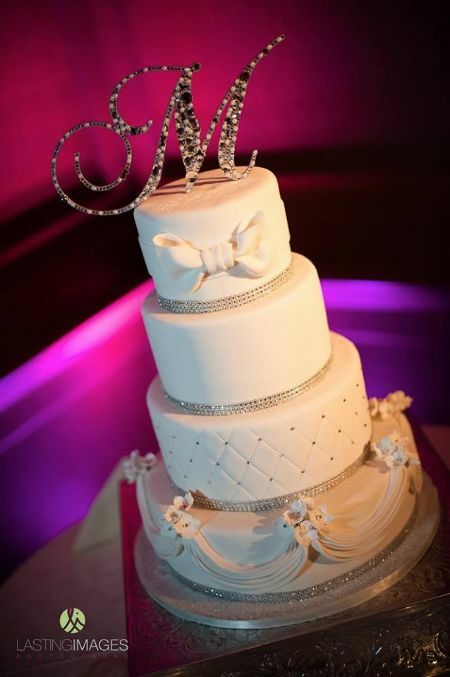 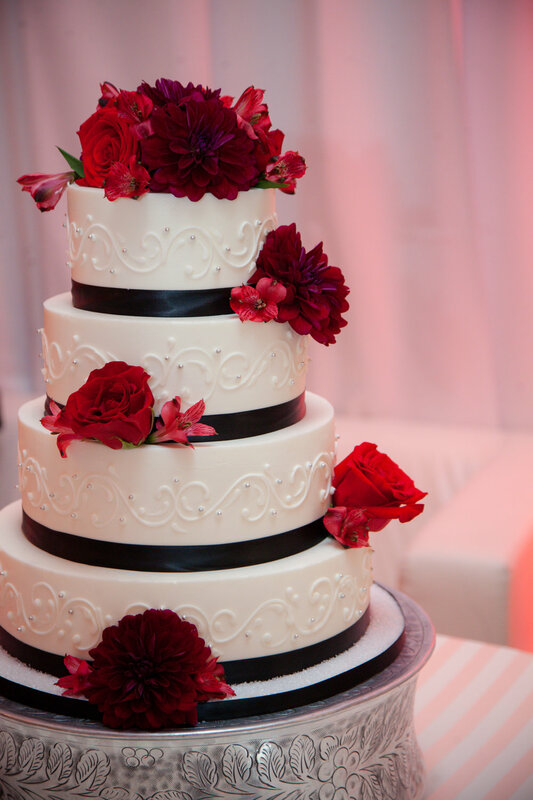 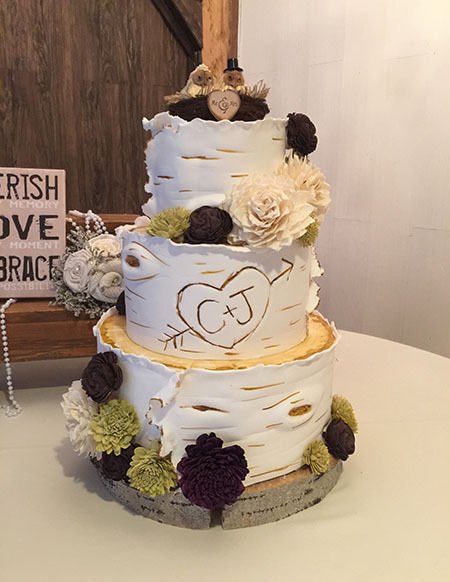 Thanks so much for checking out our wedding cakes! 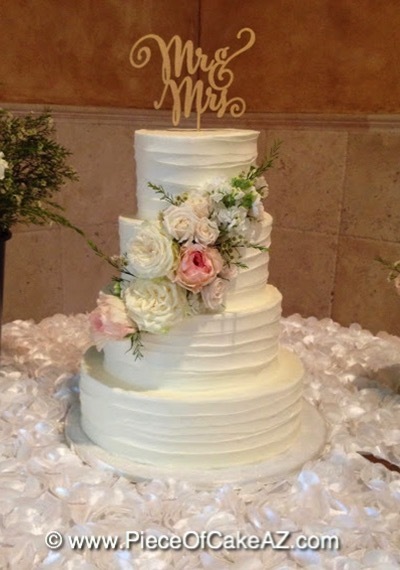 Here is a small sampling of some of the wedding cakes we have had the pleasure of creating. 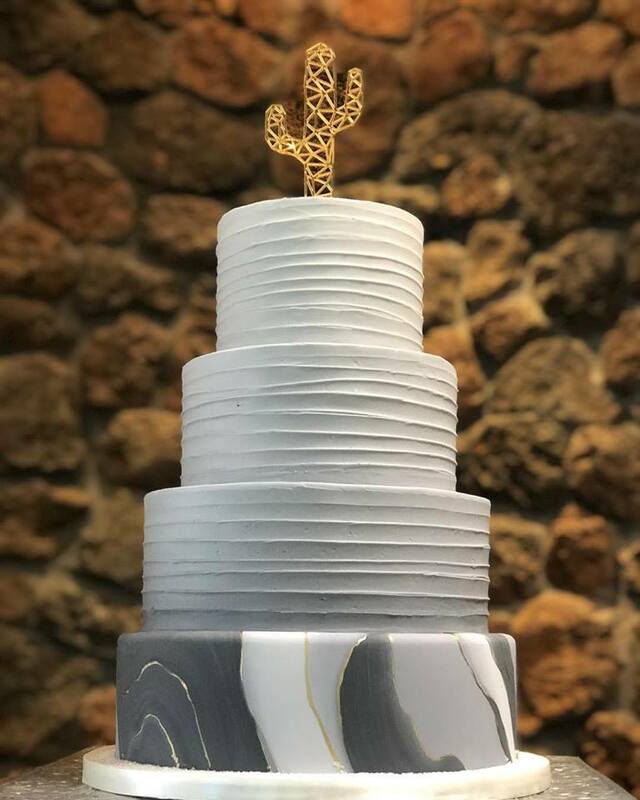 Under each cake is an identification code, which allows you to tell which cakes are frosted in our signature buttercream or with a thin layer of fondant (with buttercream underneath!) 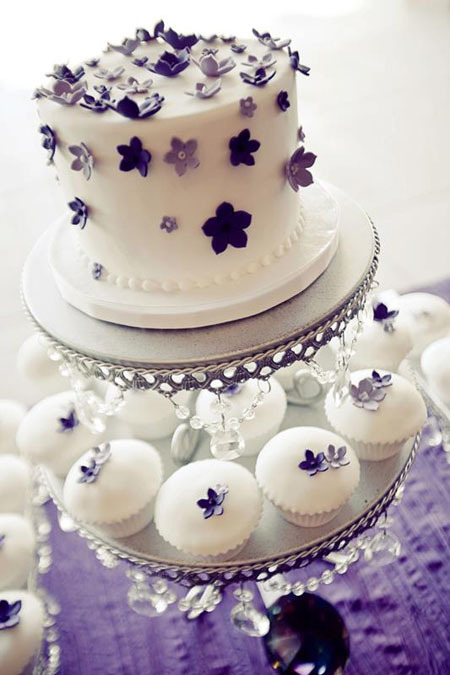 by whether it starts with a B(buttercream) or an F (fondant). 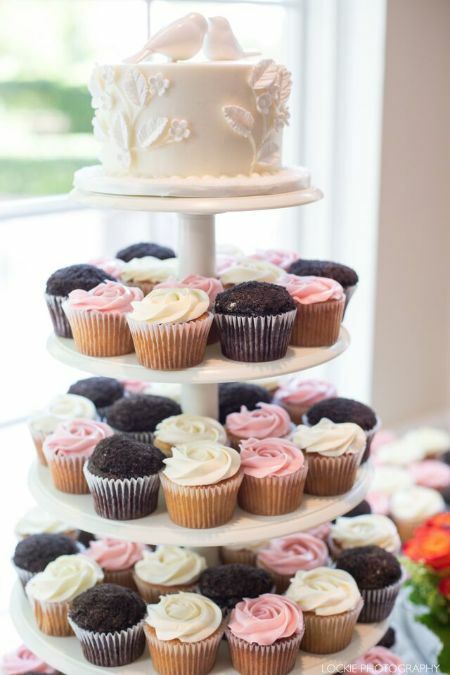 You can see our basic pricing and minimum delivery amounts on our pricing page.